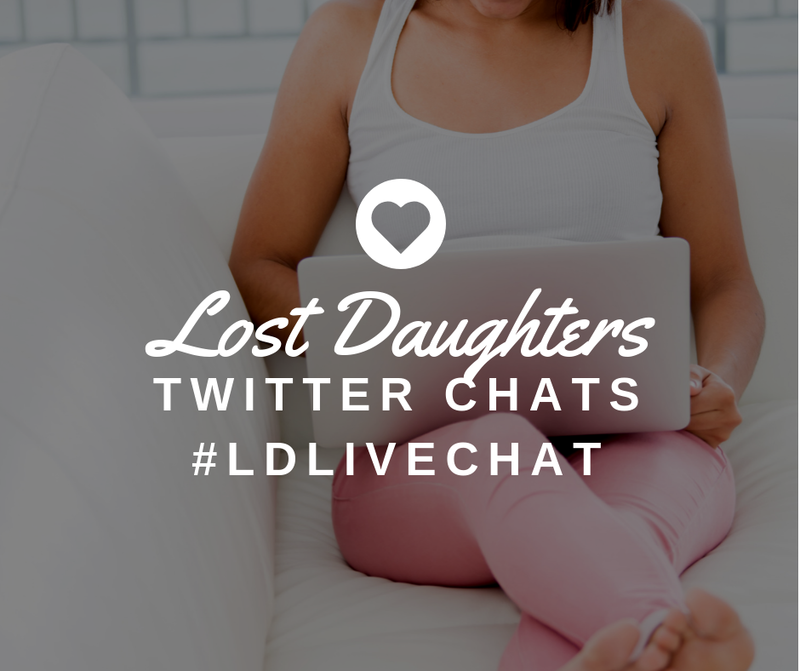 Question: We're all lost daughters. Who do you consider yourself a daughter to? 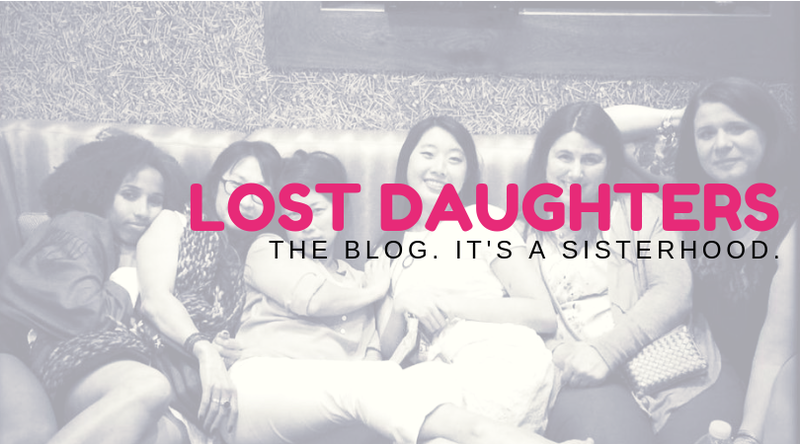 I'm a lost daughter. I'm a found daughter. I'm a searching daughter. I'm a care-giving daughter. I wear many hats as a daughter and I wear different hats to different people. I'm a daughter to my first parents. They may not always view it that way (and I can't blame them for wanting some sort of mental separation from such a painful subject as a daughter growing up without them) but in my eyes, I'm their daughter. We share DNA, we share personality traits, and my first mother and I shared the same space for nine months. They are my parents, just not the ones who raised me. Signing a piece of paper could not erase the bond that we share through our genetic link. They are my history just like I am a part of their future, even if I'm not acknowledged. As their daughter, I make sure to check in with them. I worry about them if I haven't heard from either of them in a while. I want them to be happy. And as their daughter, I am there for them if they ever should need me to the best of my ability. I'm proud that I come from their family and I'm learning to accept that more and more. 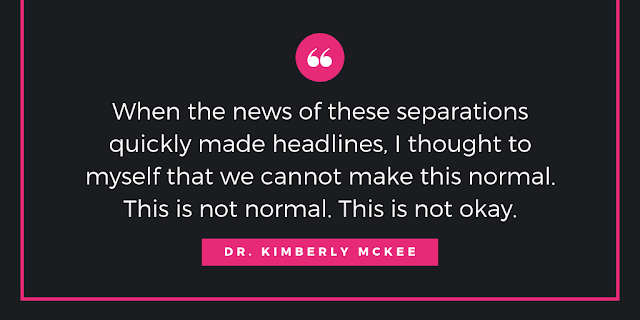 It's feeling more "normal" everyday. I'm a daughter to my adoptive parents. They raised me and loved me from the day I was placed in my mother's arms. I lucked out with my adoptive parents and I'm proud to be their daughter as well. They raised me right. I learned so much from them and I can't complain about the way I was brought up. Was it a better life? I can't say. I just know it was different. As their daughter, I've been called on to be a care-giver this past year. I'm not a nurse, but a daughter instead. I've administered IV medications at three in the morning. I've wrapped bandages around incisions to keep them dry in the shower. I've tucked my mother into bed and sat to keep watch to make sure she didn't try to get up and hurt herself. All of this was done with love and daughterly devotion. I've been that kind of daughter. I've been the daughter that gave up job hunting so my father could continue to work and support his family. I've been the dependable daughter for a year now. Things are going so much better now, and I have the opportunity to be the daughter who finds her wings and goes off on her own. Now I'm the daughter they like to brag about. The daughter who is finding her way. The daughter they are increasingly proud of. I like being that kind of daughter. I'm a daughter to the family I used to live with. I offer a sympathetic ear when needed, call when I need a mom to vent to, and make regular visits with hugs and cookies. I'm someone my "other mother" worries about and who cares a great deal for my "other family". We may not be blood, we may not be legally bound together, but we are a family by choice. And I wouldn't have it any other way. In my mind, I have five parents. Two by birth, two by adoption, and one by circumstance. All of them are by choice.